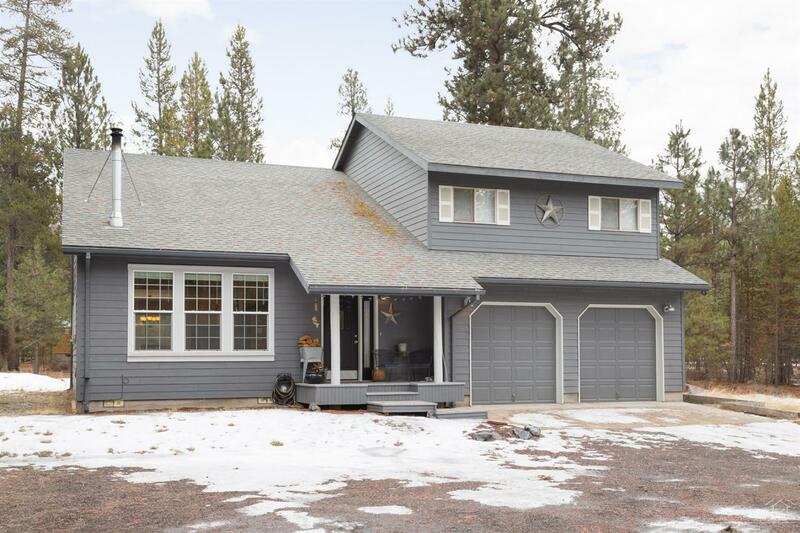 Lovely custom site-built home in quiet Newberry Estates which borders the Deschutes National Forest. Open floor plan with vaulted Great Room. Very nice kitchen with all appliances included. Large master bedroom. Newer exterior paint. Attached double car garage. Covered front porch and backyard deck for entertaining Plenty of room for all of your RV's.